Check out these Resident Evil Operation Racoon City wallpapers in HD. You can use these wallpapers for your PlayStation 3, iPad, Computer desktop and other similar devices. Resident Evil: Operation Raccoon City delivers a true third person team based shooter experience set within the dark and sinister Resident Evil universe and a reinterpretation of the events depicted in Resident Evil™ 2 and Resident Evil™ 3. The setting of the Resident Evil universe not only provides a rich backdrop to the action but delivers a unique and thrilling triple threat battle. Zombies and Bio-Organic Weapons (B.O.W’s) add to the mix as players not only compete against an opposing squad but also tackle this third unpredictable element, creating a brand new style of gameplay and breaking the conventions of traditional team based shooters. 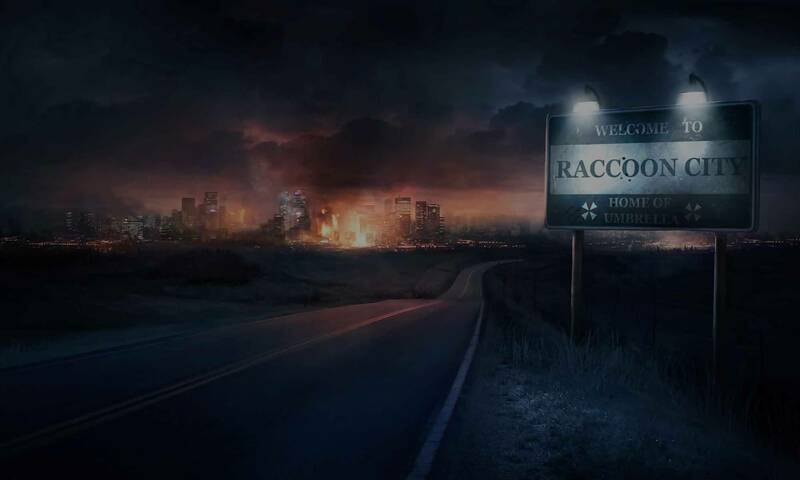 Resident Evil Operation Racoon City is due for the PlayStation 3, Xbox 360 and PC. It is being published by Capcom.